There are lots of young birds and animals around, keep your eyes peeled and your ears open when you’re out walking and the chances are you’ll see some of the exuberant life that’s around at this time of year! We know it does us good to quiet our busy minds and tune into the natural world around instead – even in the midst of a town there are birds, beetles and other wildlife bustling around us. Do you ever finish a walk and realise you’ve not noticed a single thing around you? Don’t forget to look around you and up at the sky! All this new young life means there are many more vulnerable wild animal and bird babies around, and the sheep, cows and other grazing animals out in the fields are vulnerable too so be aware and keep your dog on the paths with you, keep dogs on lead if you’re on a field or area they call home, or go to places like Upton Country Park, all year round beaches or Canford Park (due to open 1st May), where dogs can have a good off-lead run. Whether it’s wildlife or farm animals it’s not just actual attacks that can cause problems, the stress of being chased or approached even by friendly dogs can have tragic results. 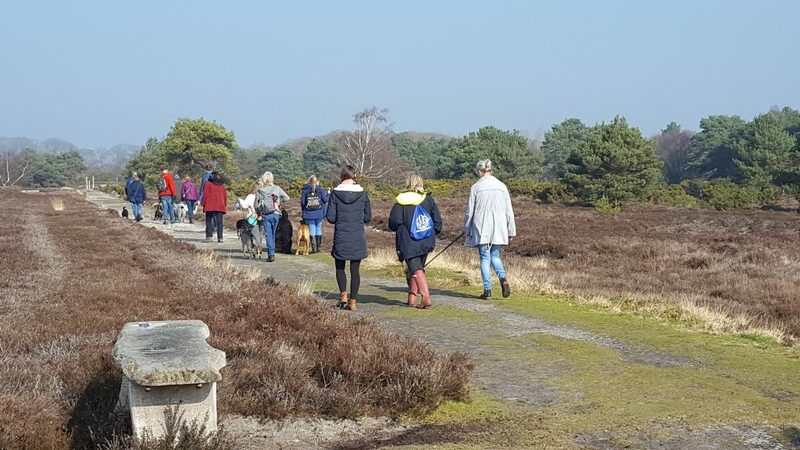 On the heaths (as well as other areas like some wetlands and downs) we need to keep our dogs on the paths with us through spring and summer as there are special birds like nightjars (other examples include skylarks, lapwings and woodlarks) trying to find safe places and then nest on or near the ground. Elsewhere there may be young too, so watch out for where you are and whether it’s great for off-lead or needs to be on path only or on lead – find off-lead places on the out and about pages and check out the doggy do code so you can avoid nasty incidents with your dog and wildlife. www.dorsetdogs.org.uk/dorset-dogs-doggy-do-code.html – click the headlines of each bit of the code to find out more about the reasons why it matters.